Ready to take your buying experience to a whole new level? You can now find everything online, including used trucks. Vancouver dealerships in the know have made it easy to do a search and find out just what they have available on their lots. This means, if you’re looking for a specific make and model year and even a specific colour, you don’t even have to travel into the city to find out if the dealer carries it. The older method of seeking out used trucks, Vancouver and elsewhere, was to either visit the dealership yourself to check or to call them and hope they knew exactly what vehicles were in their lot at all times. However, this newer method of searching online makes it easier and more efficient to find what you’re looking for. Not all Vancouver dealers offer this service, but if you don’t live in the city and aren’t interested in spending time on the phone waiting to see if they have what you’re looking for, then you should check out the ones that do offer online searches. This will let you know very quickly if they have what you want. If not, you can continue to do the same search on a regular basis to see when it does come in and some sites may even give you the option of receiving an email if your chosen vehicle arrives. 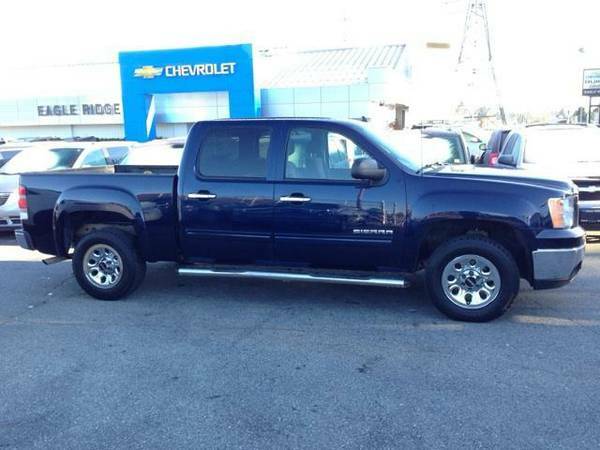 When it comes to used trucks, Vancouver dealers offer a great variety. However, it’s often easier to do a quick online search for the truck you’re interested in, as opposed to calling or visiting the dealer.